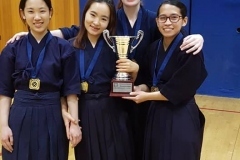 Registration will close soon for the 6th Oceania Women’s Kendo Seminar, which will take place for one day only on Friday 22 February 2019. Attached are the seminar info pack and poster. 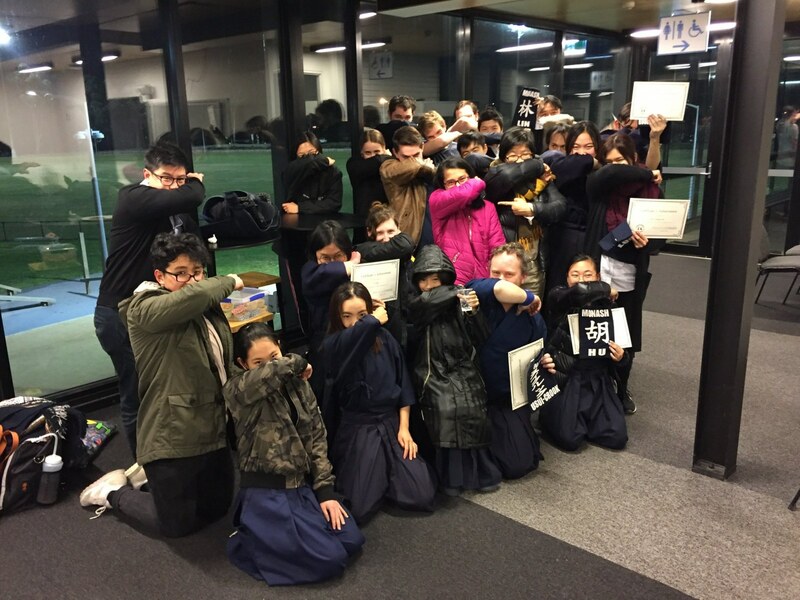 Shinzato sensei is the Nippon Taiiku Daigaku (Nittaidai) women’s kendo club coach. 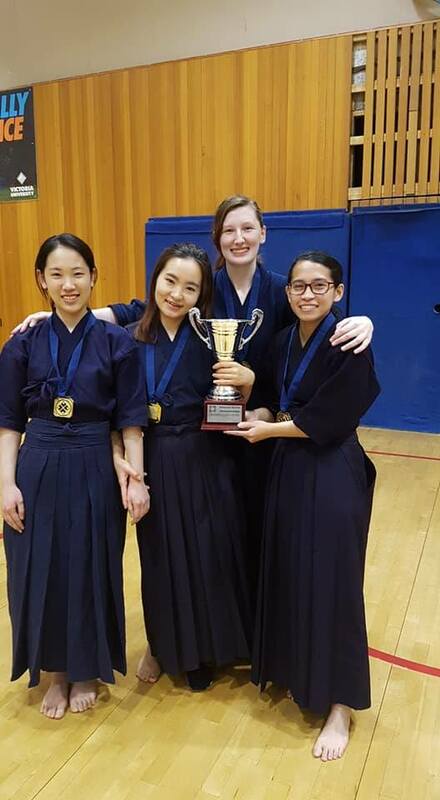 The Nittaidai women’s team won the All Japan University Championships in 2017. 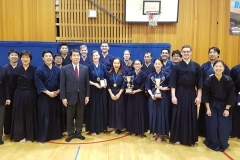 Shinzato sensei represented Japan at the 2003 and 2009 World Kendo Championships. Hosokawa sensei is a teacher at Nippon Taiiku Daigaku Ohka Junior High School – High School. 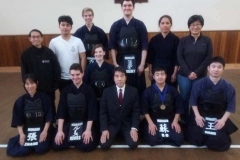 Hosokawa sensei was the Nittaidai women’s kendo club assistant coach for several years. The sensei are top class kendo pracitioners and educators. The sensei taught at the Oceania Women’s Seminar in 2016. 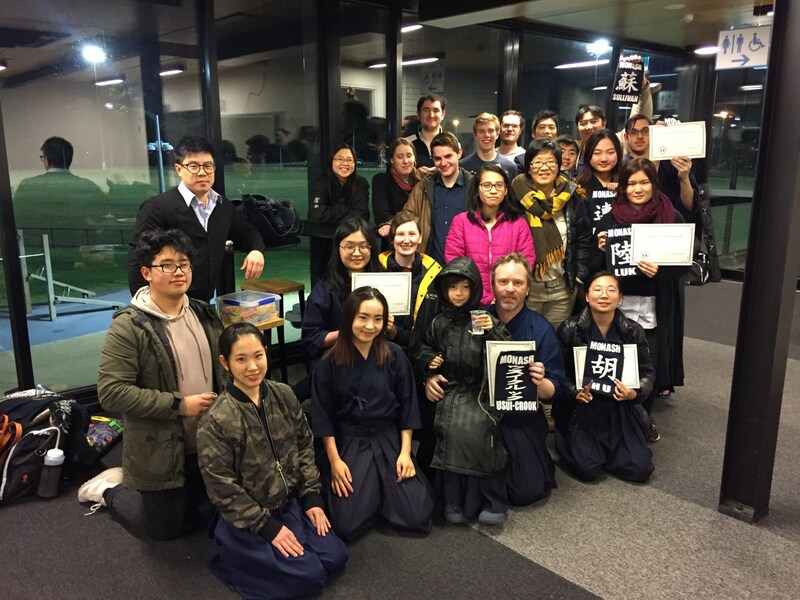 The 2016 seminar was participated in by approximately 100 female kenshi from Australia, Japan, New Zealand and China. 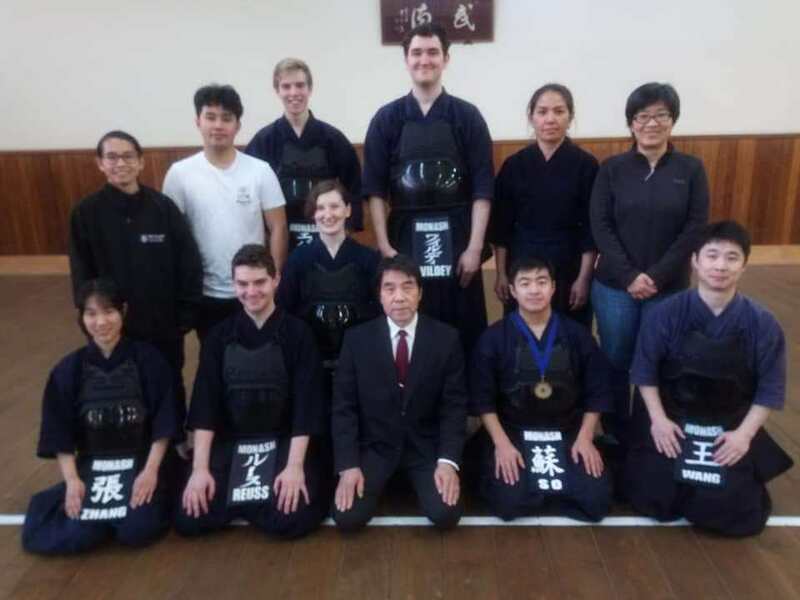 The seminar is a one day only event due to the teacher’s busy teaching and competition schedule in 2019. Cost: $45 full fee; $30 student concession. Pay an extra $15 for a delicious lunch bento. Got Questions? Please email akrsecretary@kendoaustralia.asn.au if you have any questions. 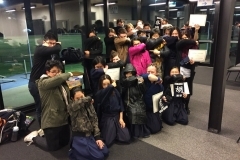 Please note that the VKR Nittaidai Kendo Seminar will take place on the 23-24 February 2019. 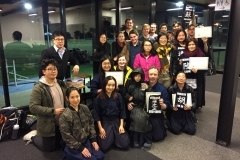 Register for both seminars for 3 days of high level kendo instruction! 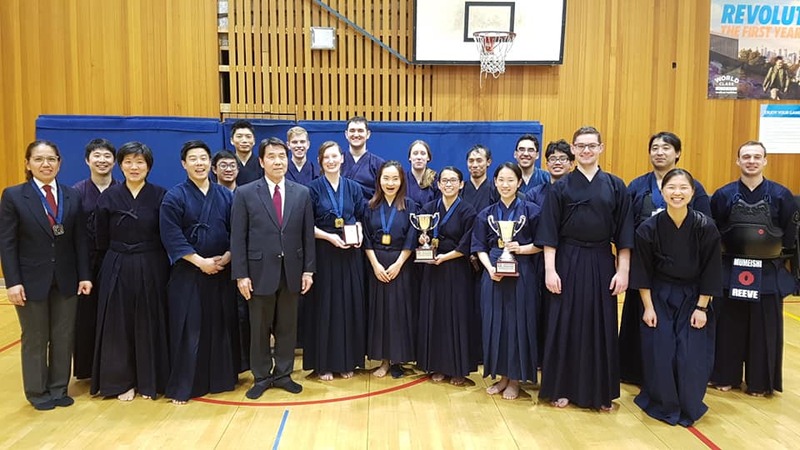 This is a notification that the 2019 Nagae Taikai will be held on Saturday 2nd March. The details of the taikai are currently being finailsed and will be distributed soon. 1. Held after lunch on Saturday 2nd of March. 2. 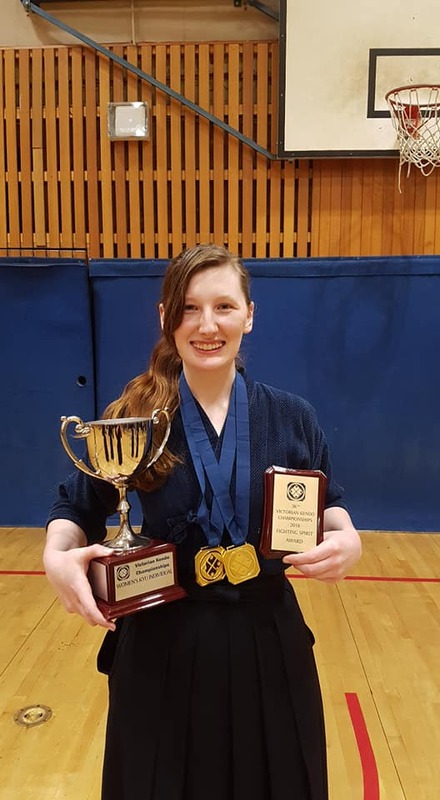 Open to all current VKR/AKR Kendoka who are graded between 2nd Dan and 5th Dan. 3. 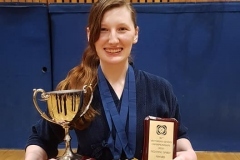 5th Dan and above Kendoka will be required to assist as a shimpan (including those competing). 5. Volunteers will be required to assist with the running of the taikai and the setup of the dojo on the Friday before. The full details of the taikai will be sent out once they’ve been finailsed. Please note this in your diary and be available to either help with the taikai or compete!